One place you should not miss to visit when you're in Cotabato Province is the town of Magpet. It is well-known for its cool climate being at the foot of Mt. 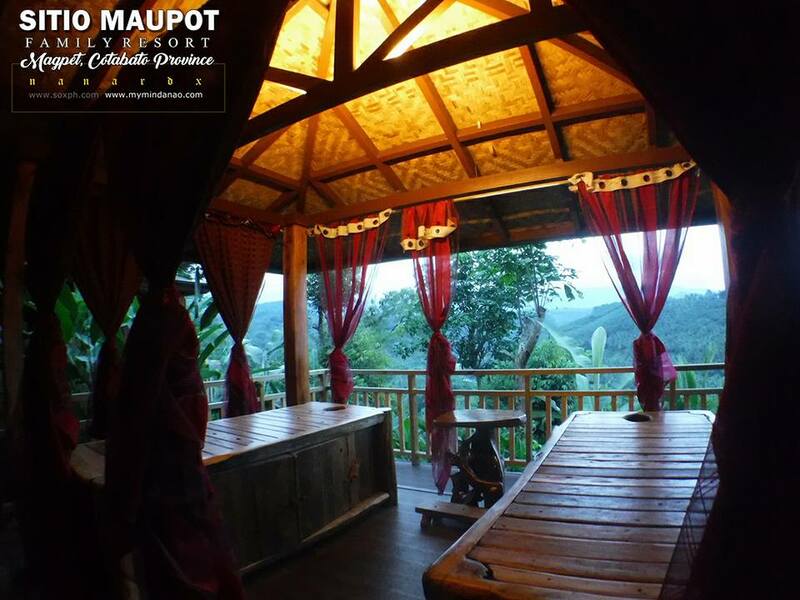 Apo, the waterfalls called Tausuvan, and Sitio Maupot Family Resort and Maupot Bali Village. 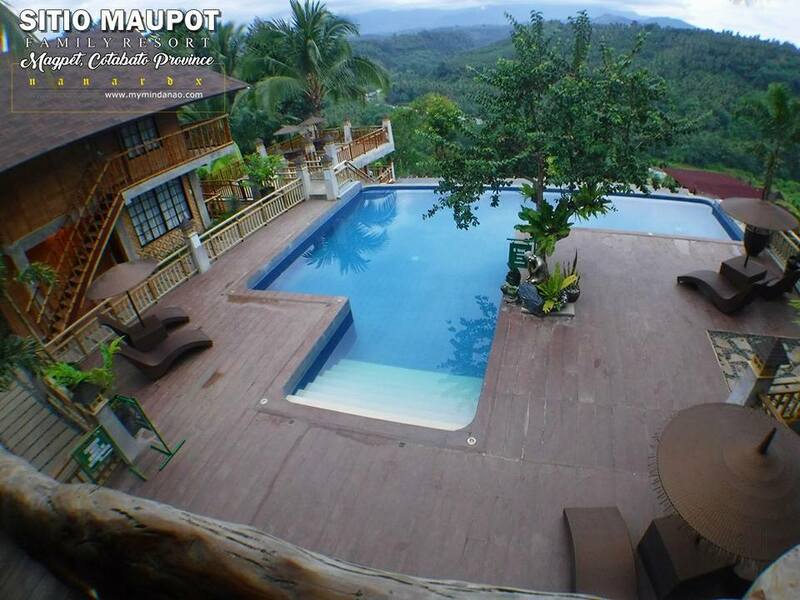 Located some 20 minutes from Kidapawan City, Sitio Maupot Family Resort and Maupot Bali Village was opened in 2015. It's a popular place for rest and relaxation with its Balinese-inspired architecture, overlooking views, swimming pools and fun activities. 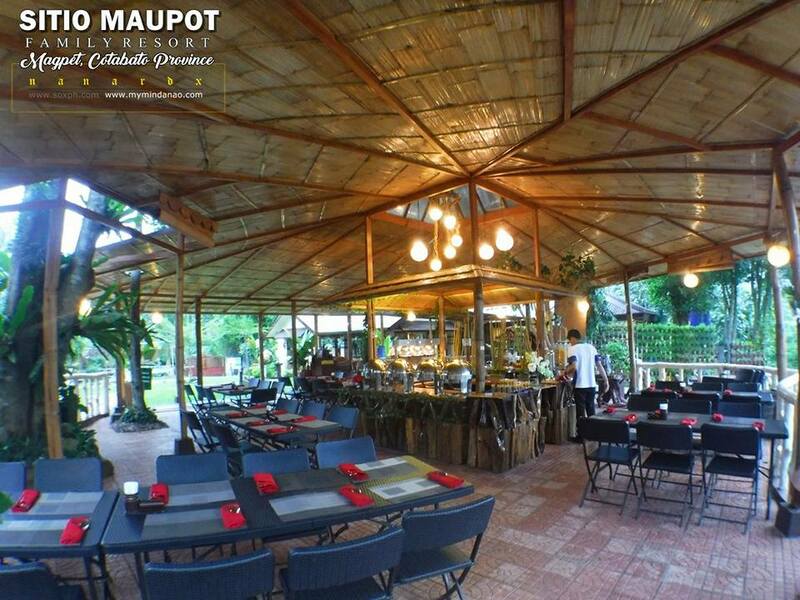 Sitio Maupot Family Resort offers day tours for walk-in guests, a restaurant, and can be the best venue for weddings, birthday parties and other events. It also has pools for adults and kids. While Maupot Bali Village, with room rates starting at Php3,500 for an overnight stay, offers exclusive space for those who demand privacy and serenity. Guests can avail of their spa, jacuzzi, steam room, hydro massage, and infinity and wading pools. 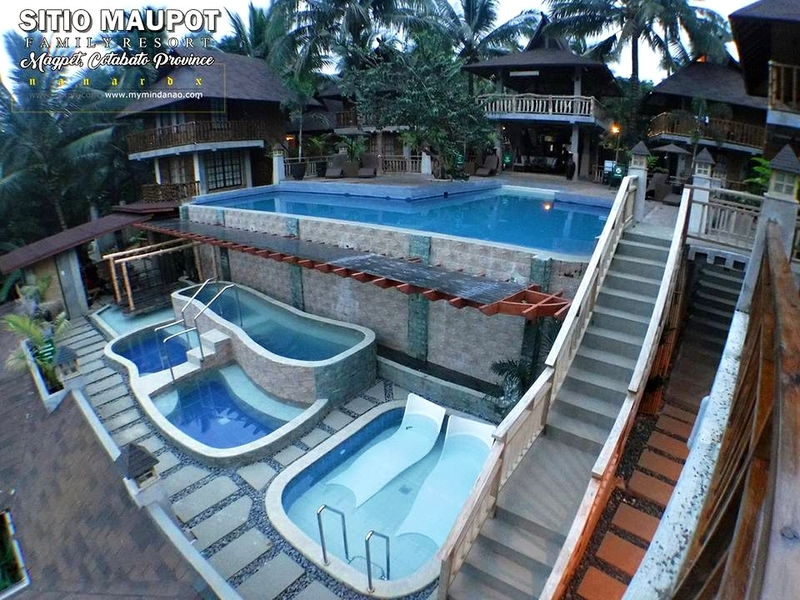 Maupot Bali Village now also have dormitory rooms which is good for 4-8 persons at P499.00 per head. 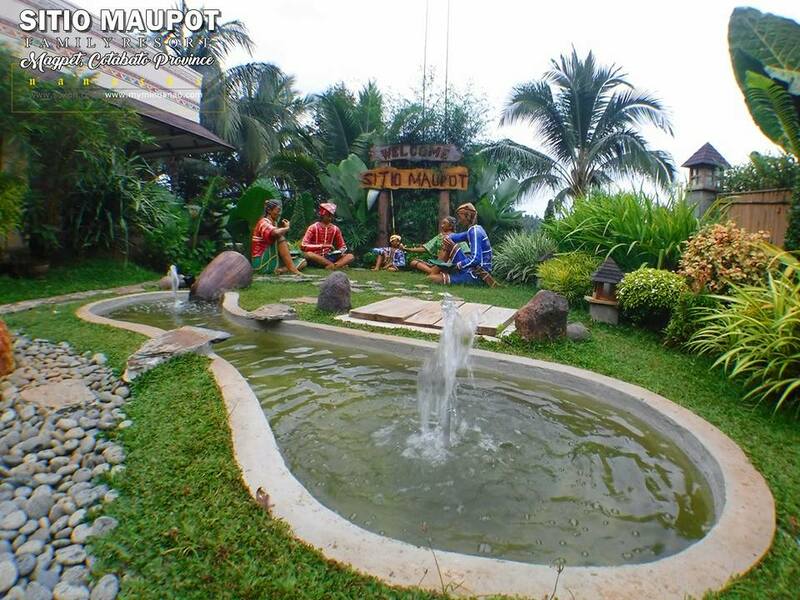 Maupot is Manobo word that means "a place of gathering". It is also the old name of Magpet.